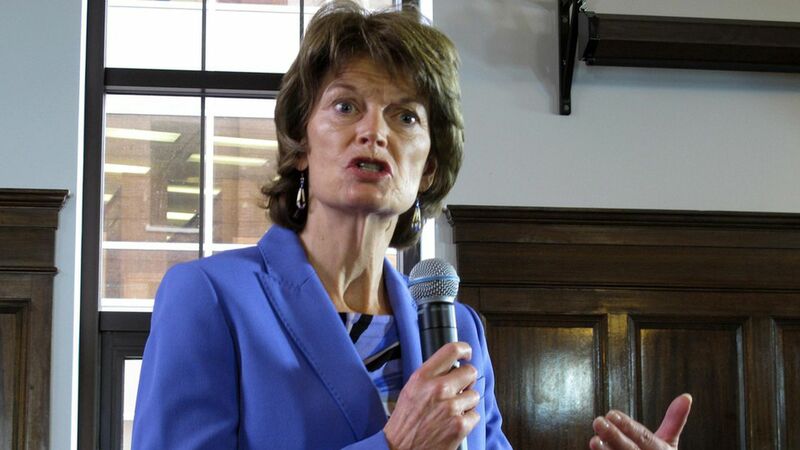 Public Policy Polling, a Democratic polling firm, conducted polls in three states where a Republican Senator will have a key swing vote on the GOP health care plan: Nevada, West Virginia and Alaska. The revelations: The Senate plan isn't out yet, but the repeal and replace plan that passed the House is deeply unpopular in all three states, and there are concerns about the secretive process through which the Senate plan is being crafted. In Nevada: 31% of all voters, 34% of independents and 61% of Trump voters approve of the AHCA. In Alaska: 29% of all voters, 17% of independents and 59% of Trump voters approve. In West Virginia: 35% of all voters, 27% of independents and 50% of Trump voters approve. In all three states, majorities had either very serious or somewhat serious concerns about the lack of public hearings on the Senate plan, and lack of time for the public (and some members) to read and understand the bill. Note: The polling was conducted on behalf of Save my Care, a group that wants to keep the Affordable Care Act in place.